Looking for a software that can provide you with total recall and traceability? DSI’s ERP software solutions can handle all aspects of procurement, manufacturing, distribution and warehousing from the farm to consumer. DSI’s ERP software tracking handles both liquids, ingredients and components as part of our ERP software solution. 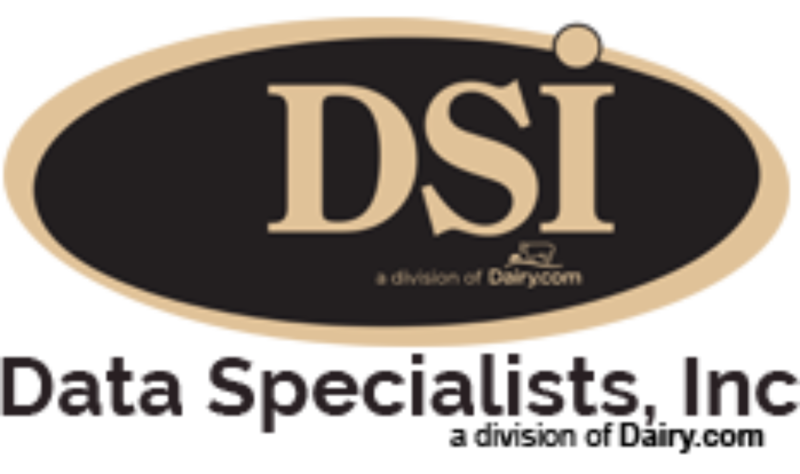 While many software companies have been providing finished recall capabilities for several years, DSI’s solution tracks actual finished dairy products back to the farm that produced the milk which went into making these products. Giving the producer/manufacturer and warehouse/distributors total product recall and traceability. DSI’s procurement suite starts with the DairyHauler app providing “live” milk ticket pick-up, key lab information, driver location, and the ability to change a route or comingle loads depending on what plant is best suited for the milk that is being picked up. Once milk is received at the plant, lab software provides milk analysis for each load and DSI’s dairy liquid inventory and liquid scheduling management modules allow the tracing of any dairy liquid through the plant from intake, through separation and standardization, to the batch tank or vats via automatic data exchange with plant floor and HMI systems. Our dairy liquid inventory management software can also track dairy liquids used for powder products like protein, lactose, and nonfat dry milk powder. DSI’s Manufacturing Suite with wireless, “real time” barcode scanning provides for easy-to-manage liquid/component tracking offering scheduling, production control, inventory management, distribution and warehouse tracking. The software also provides actual costing for all components, liquids – from raw materials, to in-process tracking through to finished goods and warehouse/distribution process. The DairyTracker Barcode scanning system works with all of the plant software solutions as part of the tracking management. The manufacturing suite also provides managers true shrink costing, real time yield analysis and detailed reporting of every movement of liquid/components, and finished goods. The software can also integrate with financials and other in-plant operations such as scales and plant floor automation, etc. DSI’s ERP software is specifically designed for the dairy and food industries and their unique nuisances. Dairy product recalls are very serioius for everyone. DSI has provided their customers facing a recall with the tracking data necessary to find the source. The tracking detail also provides the accurate information necessary for all federal and state agencies.